If you would like to request a free consultation, please provide your information in the form below. Thank your for your wedding consultation request. We will be in contact with you. If you have any additional questions, please call us at 417.868.0128. 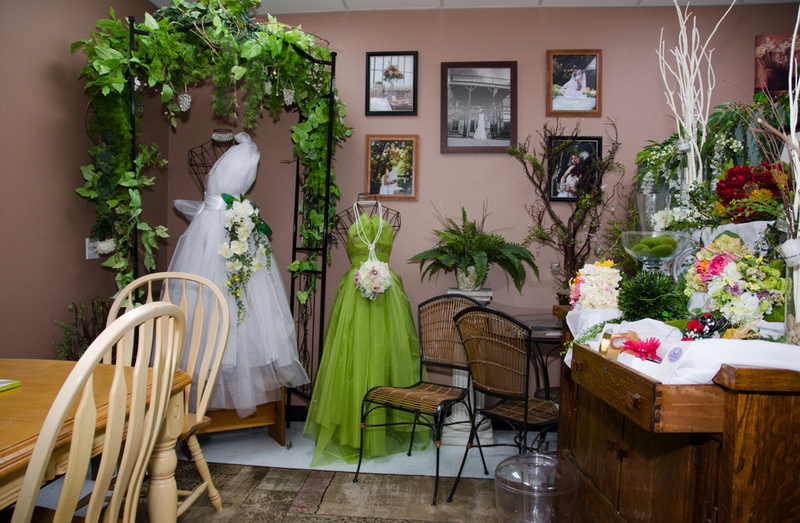 Let us sit down and help you make your wedding dreams come true!